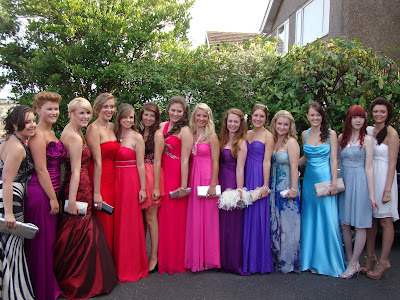 This is a photo of me and the girls I was closest too in school before Prom, which was great fun! Taken July 2011. 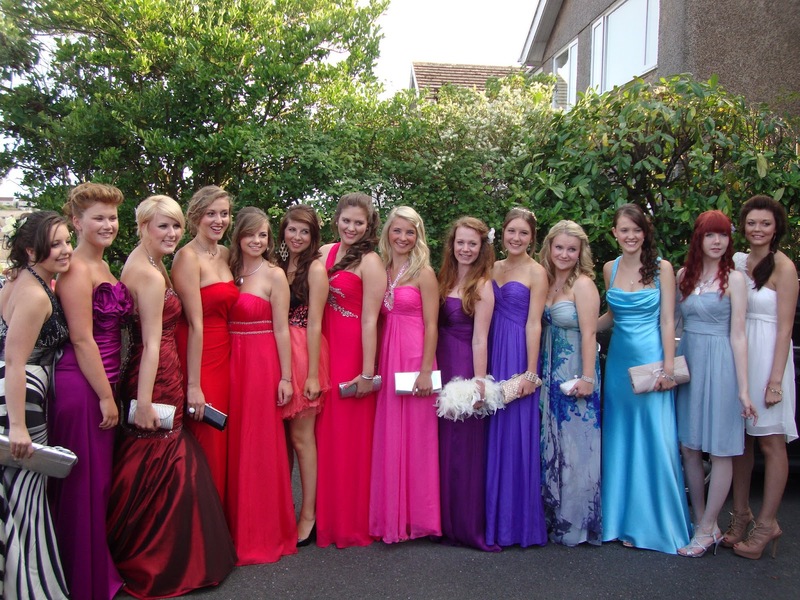 I miss all of these girls as we all went our separate ways... Anyway, which is your favourite dress?